The world’s thinnest and lightest phone weighs 47 grams and has a 2.8 inch screen and will be released next month. Now you can carry your business card and your cell phone in the same holder. 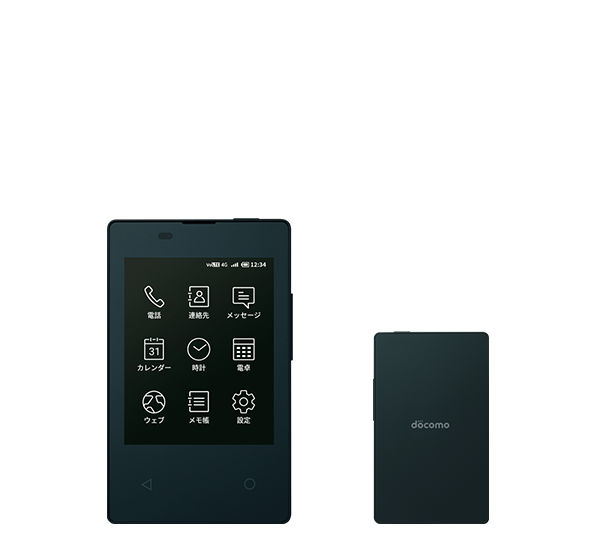 This new phone, made by Kyocera, will be released by Japan’s NTT Docomo Inc in November. It easily fits inside a card holder, is 5.3 millimeters thick and weighs 47 grams. It has a 2.8 inch monochrome e-paper screen, LTE connectivity and a 380mAh battery. Docomo is claiming that it is the thinnest and lightest phone in the world. It doesn’t have a camera or app store facility but comes with basic functions like text messaging and web browsing. The phone is handy for people wishing to separate their personal and professional lives.